FHIT Hockey Clinics are held weekly and dedicated solely to the development of individual skills. 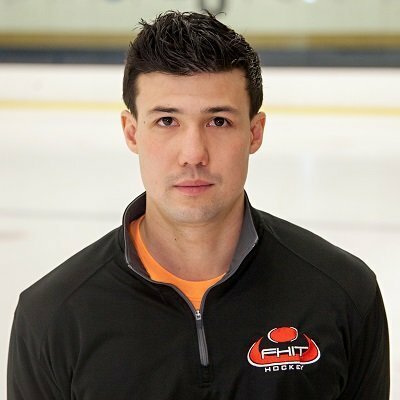 Our staff works in private sessions and groups to develop players around the concepts of Explosive Skating, Offensive Skills and Defensive Skills. 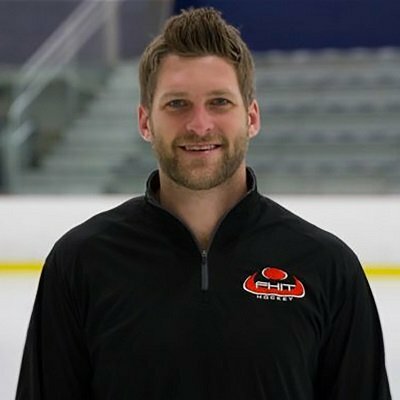 The FHIT Hockey Membership was created for individuals who want to compete and challenge themselves in a quality training environment on a more intense but flexible schedule. Memberships are offered in Blaine, Hudson and Plymouth. Our mission is to provide individuals access to experts in the human performance world including Strength and Conditioning, Nutrition, Mental Skills training, Vision Training, Leadership Development and more. At FHIT Hockey our mission is to “Inspire Lives Through Hockey” and we take great pride in our ability to support hockey players with expert coaches, quality training programs and guidance to help open up the doors of opportunity for young people. FHIT Hockey was established in 2005 as a community for hockey players to learn, develop, and advance to the next level in hockey and life. 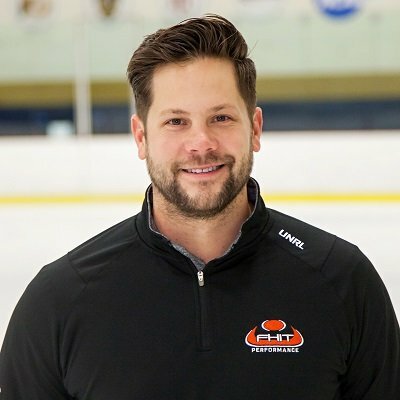 FHIT Hockey provides hockey programs, clinics, seminars, dedicated training facilities, fulltime professional coaches and staff along with the educational resources needed to help the hockey community. All on a flexible schedule. 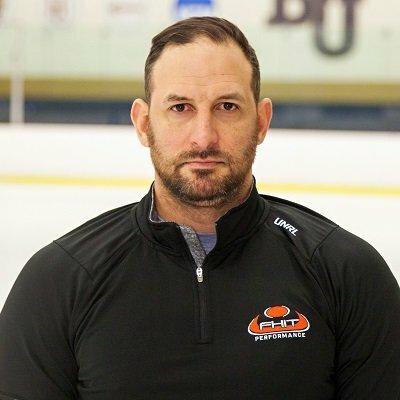 The FHIT philosophy is: The amount of enthusiasm a player has for the game is equal to the effort that the player will put forth toward their own improvement. This is why we create services with coaches who believe in creating a fun, motivational and competitive environment on a flexible and continuous schedule for our athletes. If you are a dedicated player or team looking for professional development or advancement we have a program or service for you.